How good were the good old days? Was the post-World War II economic boom in the United States and other developed countries a truly special period, one that we cannot expect to repeat, even over centuries-long time frames? Where did those exceptional growth rates come from, and what — if anything — can we do to bring them back? 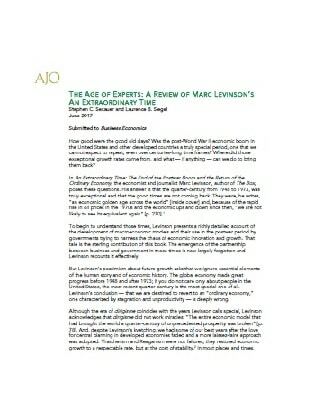 In An Extraordinary Time: The End of the Postwar Boom and the Return of the Ordinary Economy, the economist and journalist Marc Levinson, author of The Box, poses these questions. His answer is that the quarter-century from 1948 to 1973, was truly exceptional and that the good times are not coming back. 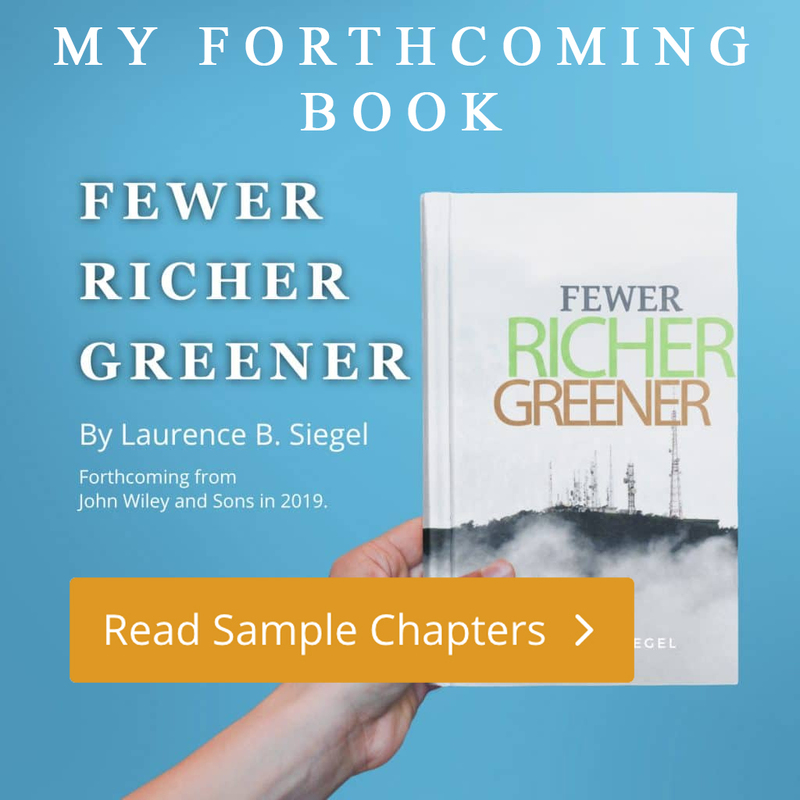 They were, he writes, “an economic golden age across the world” [inside cover] and, because of the rapid rise in oil prices in the 1970s and the economic ups and down since then, “we are not likely to see its equivalent again” [p. 270].